Happy New Year to you all. 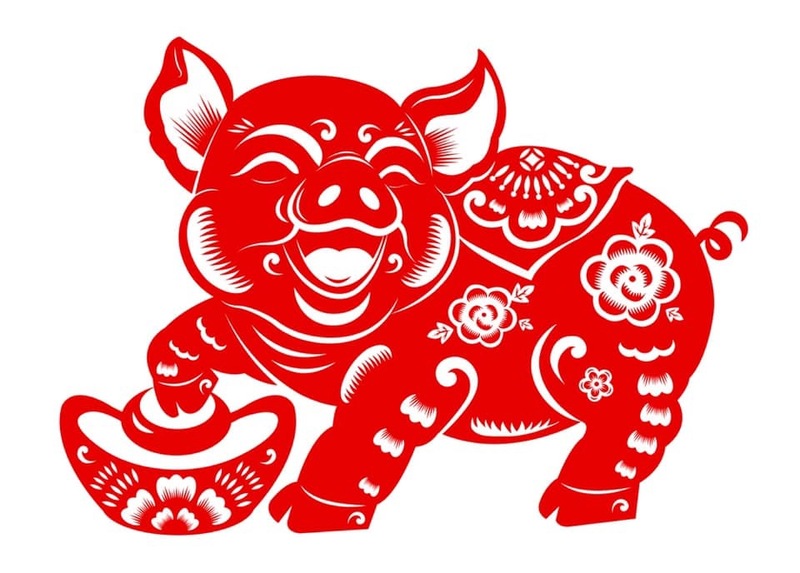 Welcome to the Year of the Pig (I know, I know. It was a few days ago. But I thought I should give you good wishes and fortune anyway). And welcome to my Blog. The Blog will be published once a month on the 8th day of every month. If I get ambitious enough, I’ll try and do it twice a month, but for now, the blog will be once a month. 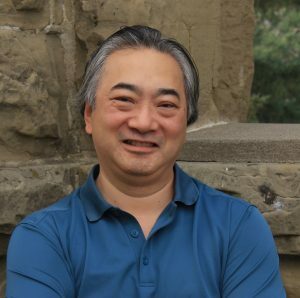 With each entry, I plan on talking about culture – specifically Chinese and Japanese culture and folklore told from my perspective – that is of a Canadian author of Chinese and Japanese heritage. So join me on the 8th day of each and every month for more content. For a visual representation of this tale, just look at my banner art created by the incomparable Stephanie Pui-Mun Law. I chose this piece because its a representation of who I am. Period. First, the most obvious. 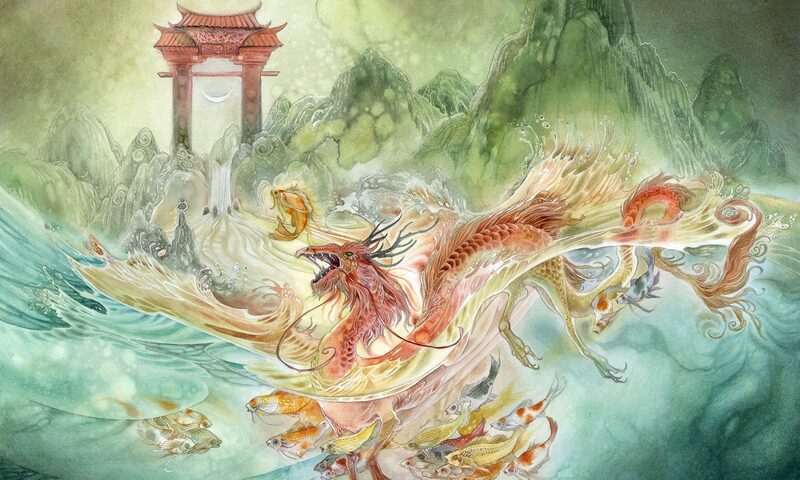 I was born under the sign of Pisces and during the Year of the Dragon. But more importantly, as a writer and author, it’s the story of my life. Writing is a struggle for me. Time, especially time to write, is a scarcity, and the speed at which I write is slow. So anything I finish, is like magic for me. As I mature as a writer, it has become a bit easier, but not by much. But I eke out writing time where I can get it (as I write this, it is early in the morning while I’m on vacation while my family sleeps. Best time for me). So when do I become a dragon? When will I say that I have leapt the dragon’s gate and become a being of auspicious power? I don’t know if I’ll ever get there. I’d like to say when I can support myself and my family with my writing, but with my circumstances, I’m not even close to this goal. I’ve published short stories and have been nominated for an Aurora Award, so I like to think I’m well on my way. Follow me and we’ll take that journey together. And I think I’m capable and brave enough to eventually make that leap.